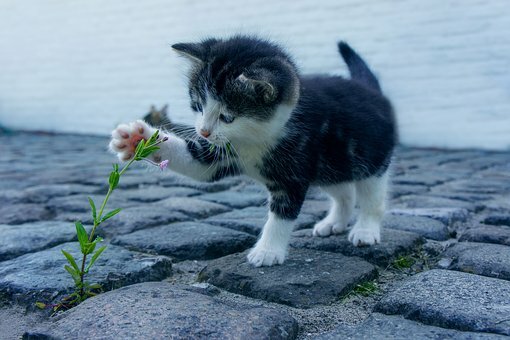 What's in your wallet? Well, for a couple of days this week, the billfold of an Oklahoma man contained a Capital One credit card bearing the iconic Nick Nolte mug shot. 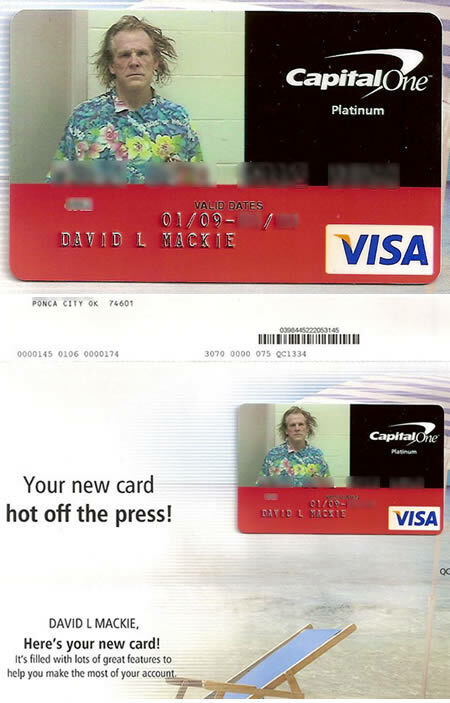 Taking advantage of the bank's offer to personalize your plastic with a favorite photo, David Mackie, a 35-year-old salesman, recently went online and submitted a card design featuring the disheveled actor's September 2002 booking photo. 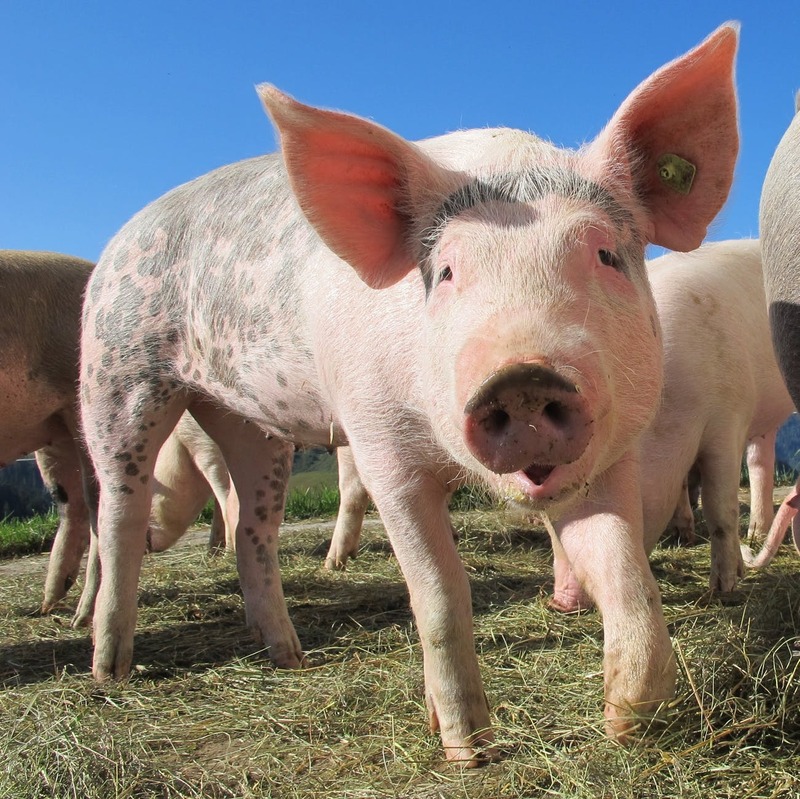 Surprisingly, the bank–whose internal controls might merit a review–quickly replied with an e-mail announcing, “Congratulations! 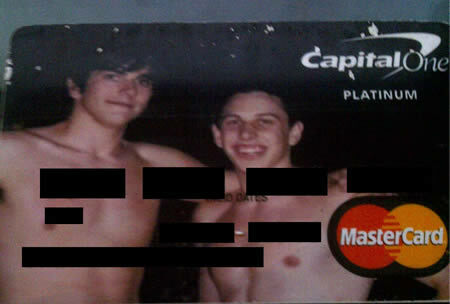 Your image has been approved.” Capital One subsequently realized its error, but not before the Nolte card, seen above, had already been mailed to Mackie's home in Ponca City in northern Oklahoma. 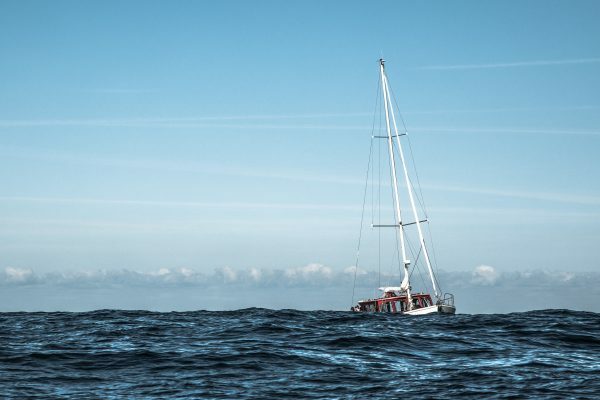 Estonian Otto de Voogd decided to take advantage of a very cool offer from his bank, SEB Eesti Ühispank. 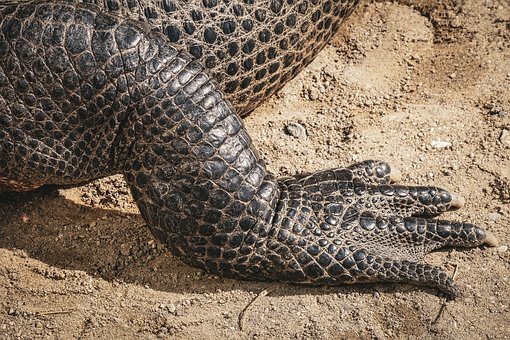 Their site lets anyone (from age seven and up!) 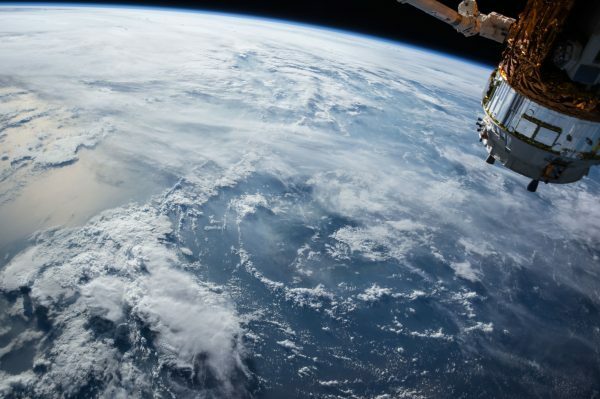 upload an image via a web interface and they will create a custom bank or credit card from the design. 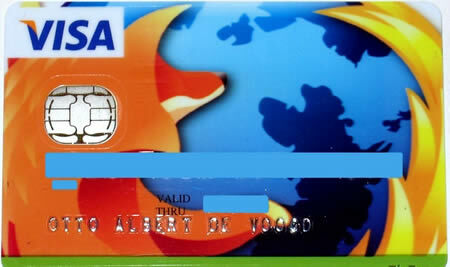 A firefox fan, de Voogd sent them the logo and picked up the card a few days later. 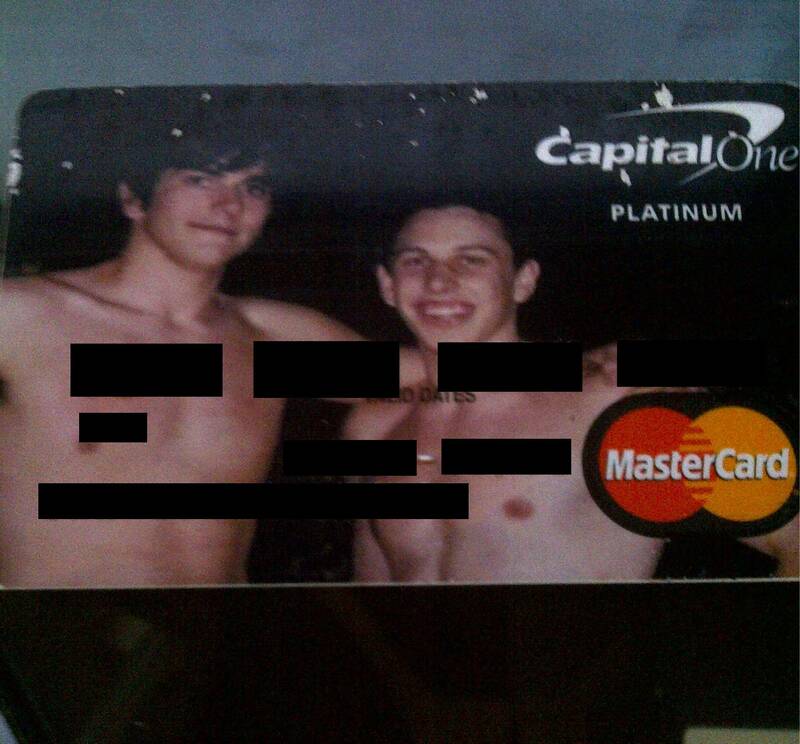 Shouldn't all credit cards be SFW? 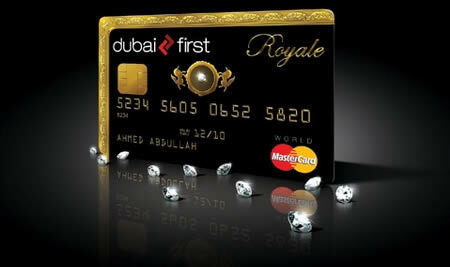 This Dubai First Royale MasterCard comes with an embedded diamond, probably making the card worth more than most charges. 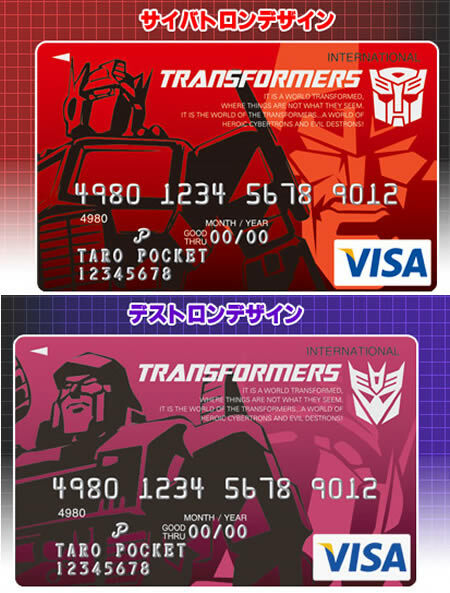 Transformers Visa, avaible in Japan. 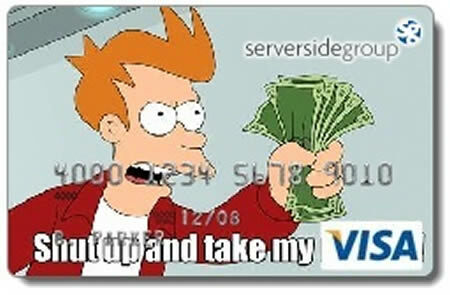 This personalized Futurama credit card references a scene from season 6, episode 3, "Attack of the Killer App." Of course, if you are a fan you already knew that. 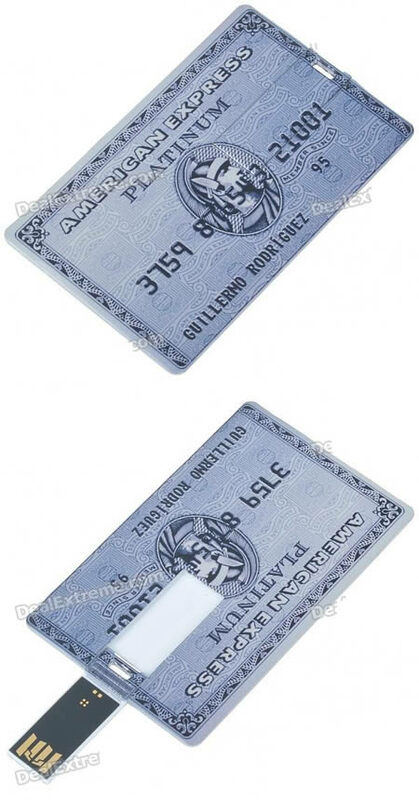 But what you might not know it's also a fool-proof Futurama-nerd dating tool, because if you use this card every time you make a purchase, the cashier will almost always ask what it means. But eventually, maybe, just maybe, you might hand over the card to someone who looks at it and gets the joke on their own. And that's when you've found yourself a nerd soul-mate. 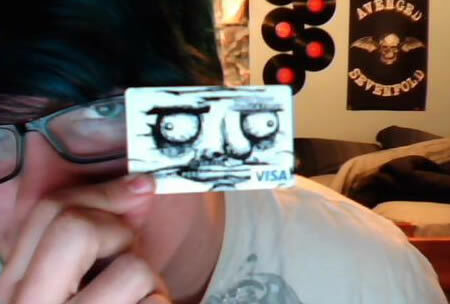 Of course, any true Futurama fan knows Visa hasn't existed for 500 years. Visa and various international designers from all over the world have launched 100 beautifully designed credit cards for Epos International of Japan. 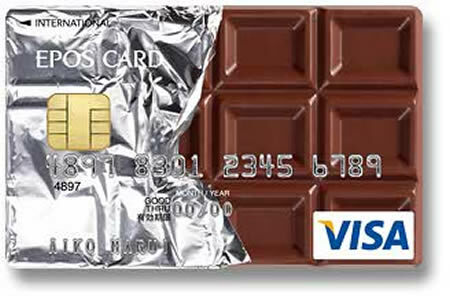 This chocolate sample is definitely the most delicious one. 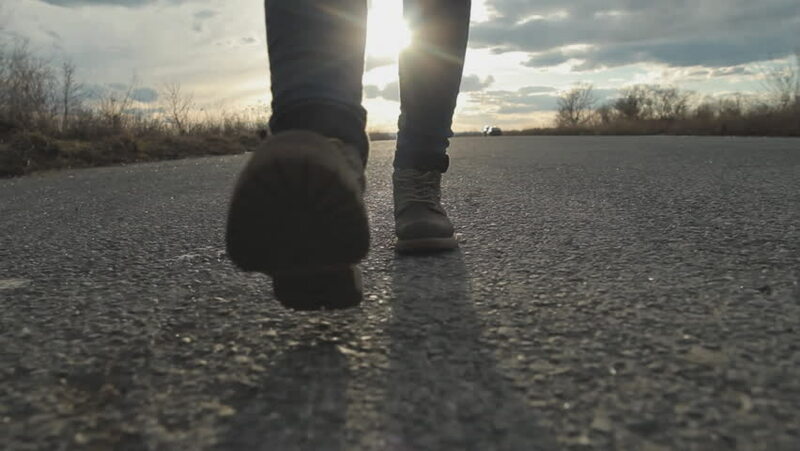 The notion of "frequent gamer rewards" has been tossed around by trend specialists and pundits for some time now as online gaming becomes more and more profitable and increasingly entrenched in mainstream culture. 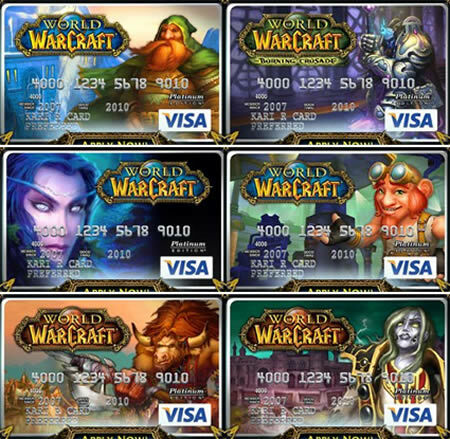 Now, it's a reality with the World of Warcraft Visa credit card. 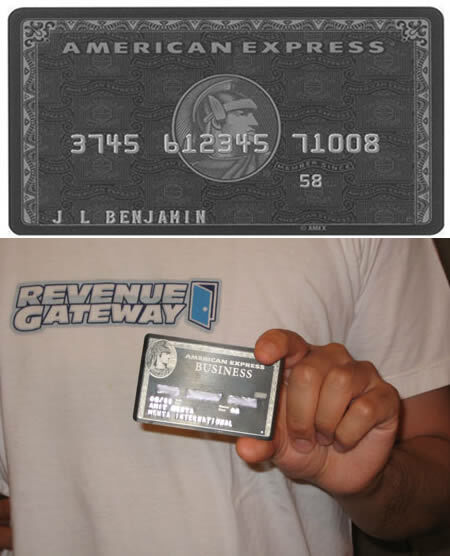 This Black American Express is made of pure titanium; you could stop a bullet with this card. 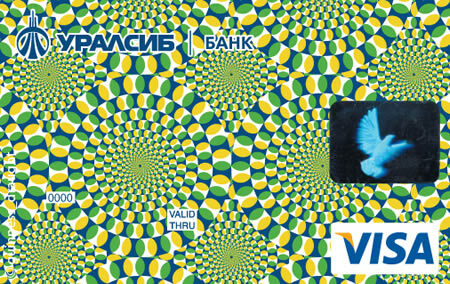 Made for the Russian private bank Uralsib, this Optical Illusion Visa card is quite simply mesmerizing. 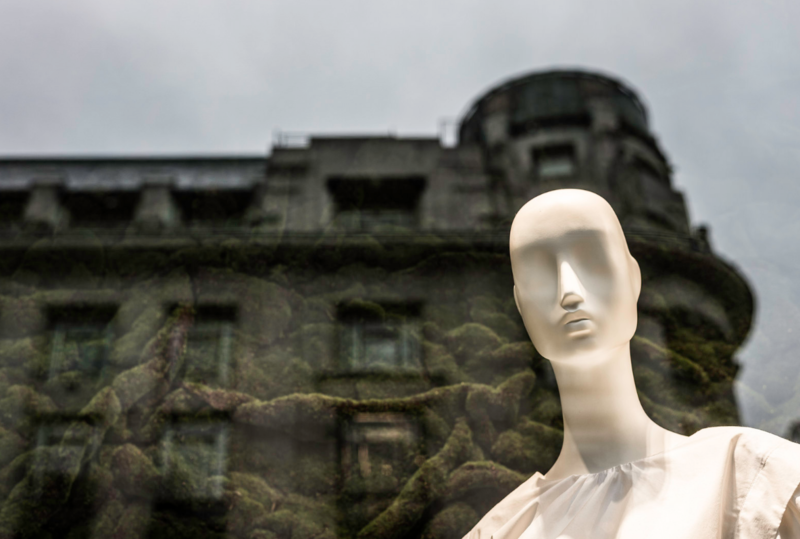 It was created by Moscow-based graphic designer Alexander Khuhlin, and we can very well imagine the user becoming thoroughly hypnotized if they had this card in their possession – probably not the kind of thought patterns you would want going through your mind at the cash register. This card might look like any other, but actually it's no such thing: it's a cunningly disguised USB 2.0 Flash Drive, which can store 8GB of data. 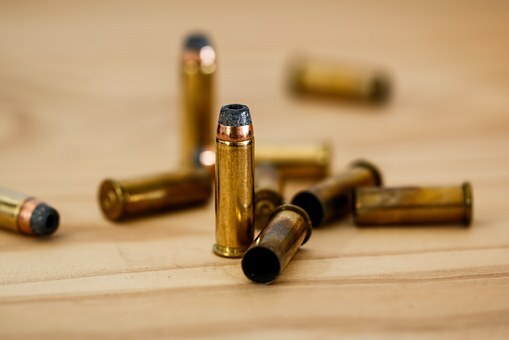 With a device like this sitting snugly in your wallet, you can be certain that you're not going to lose your files; and if anyone is looking for them, they probably won't look here.